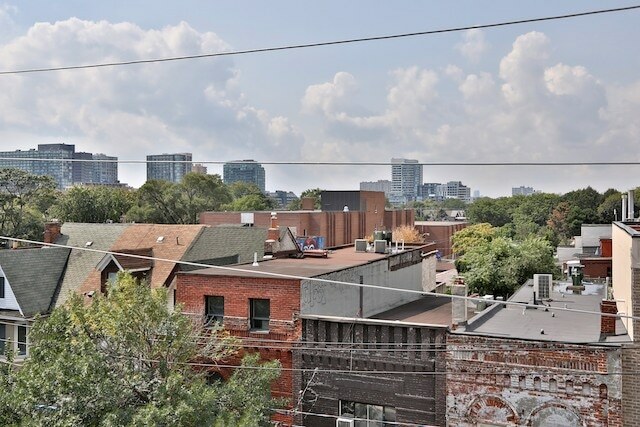 Undeniably Ossington. 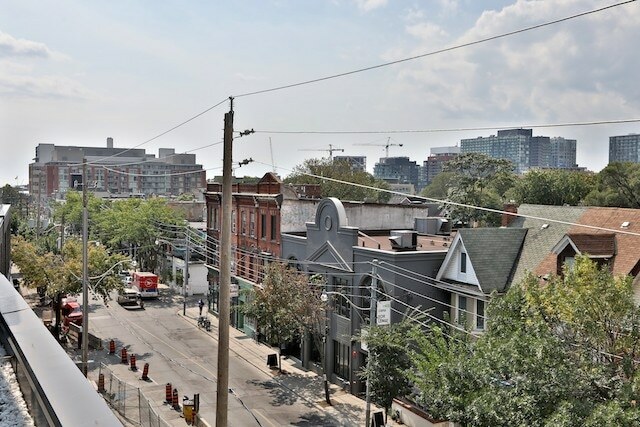 Located at 109 Ossington, just north of Queen. 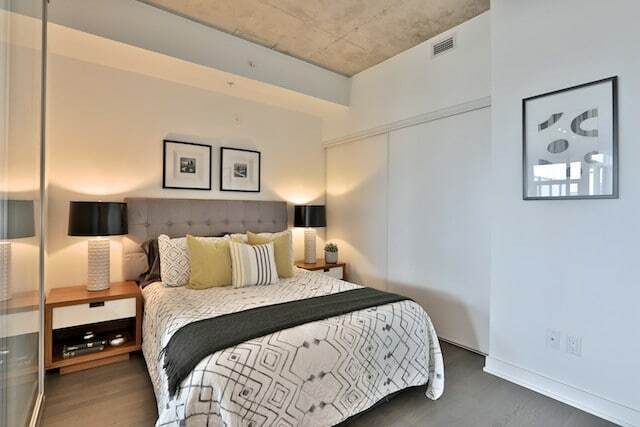 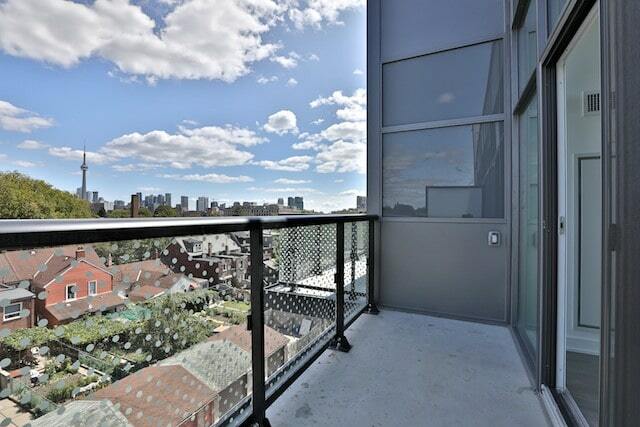 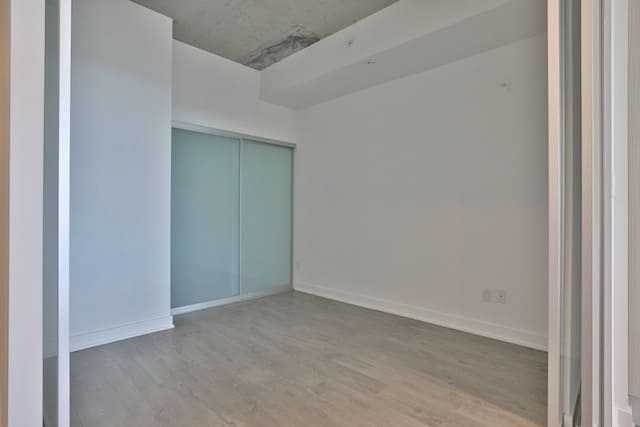 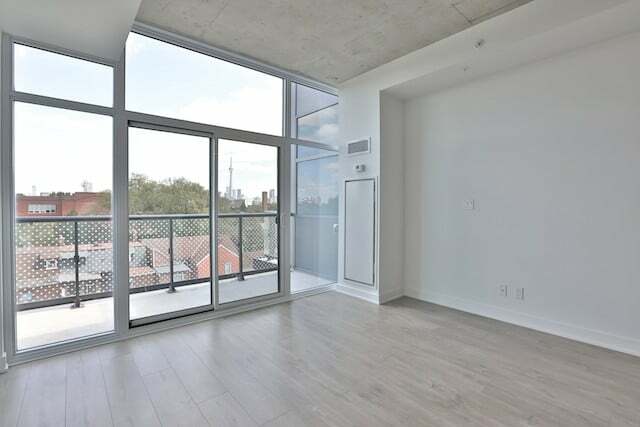 This dynamic midrise building is located in the heart of Ossington Village, with immediate access to terrific shopping, restaurants and bars. 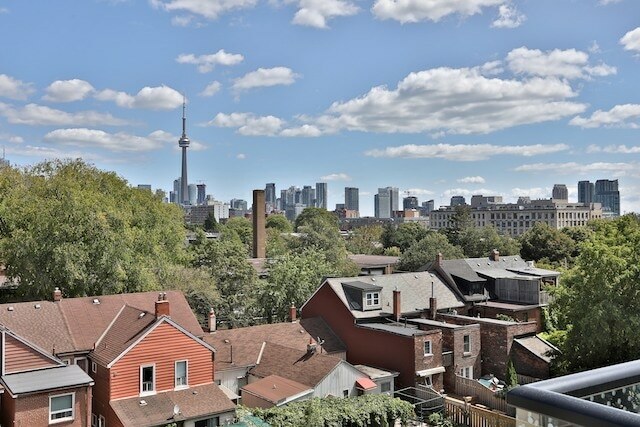 Steps to both the Queen and Dundas streetcars, and moments to Toronto’s Trinity Bellwoods Park. 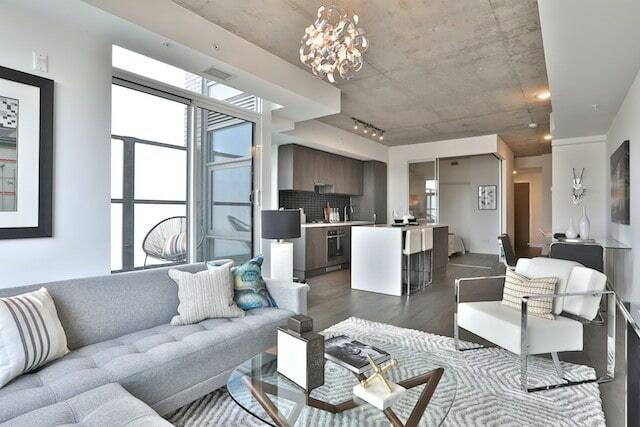 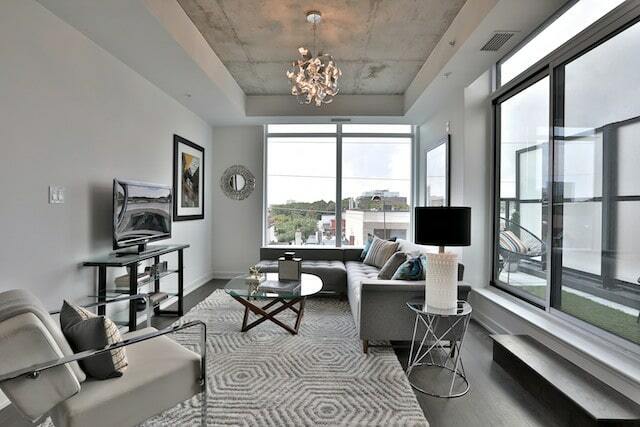 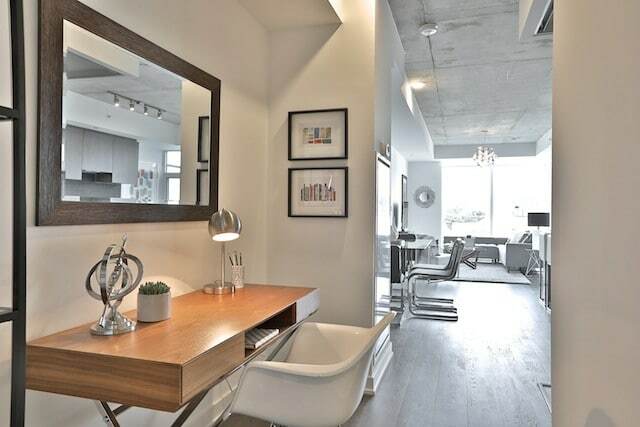 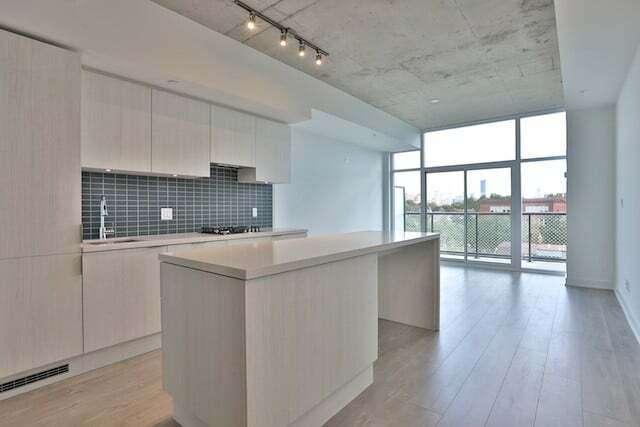 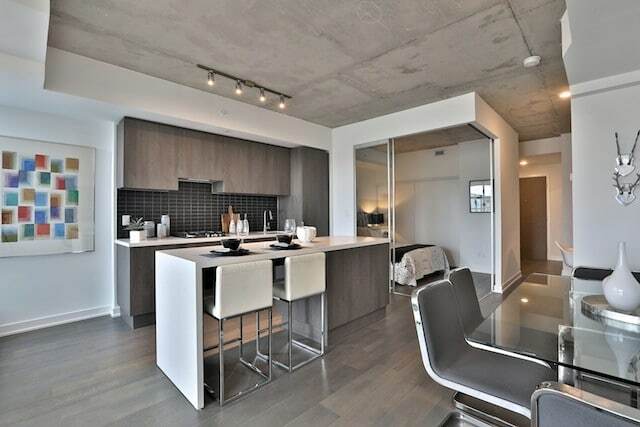 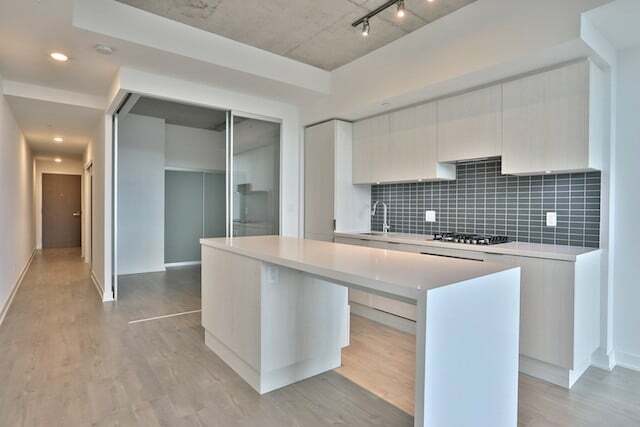 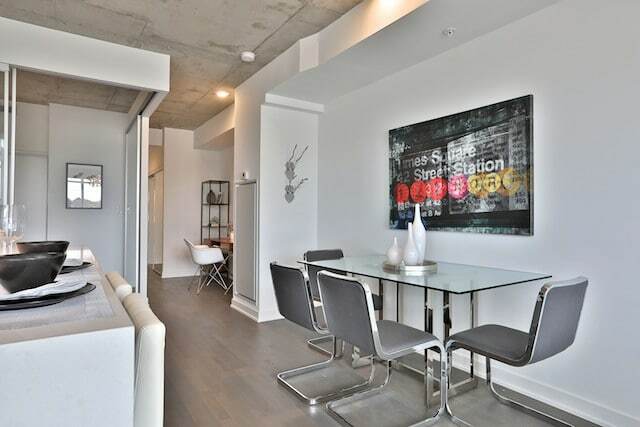 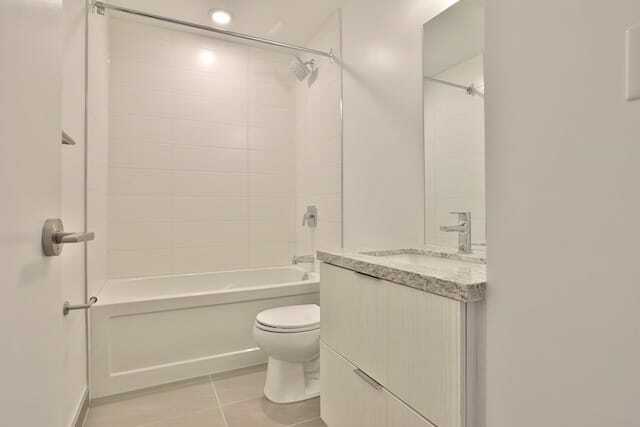 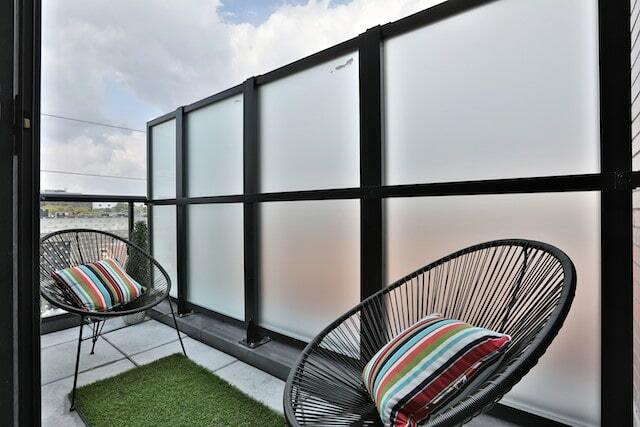 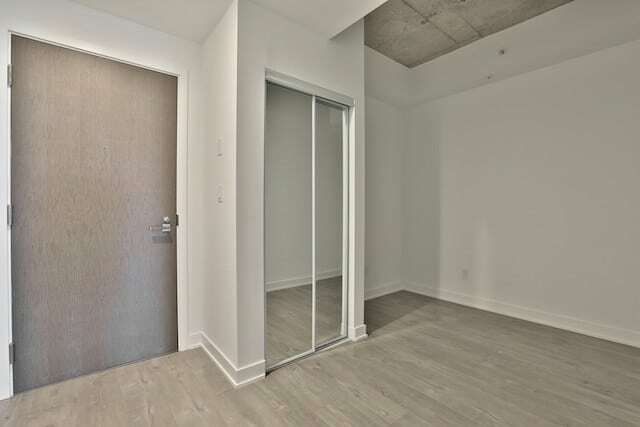 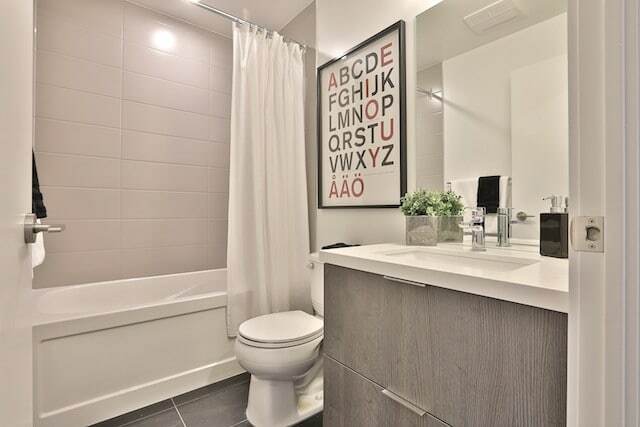 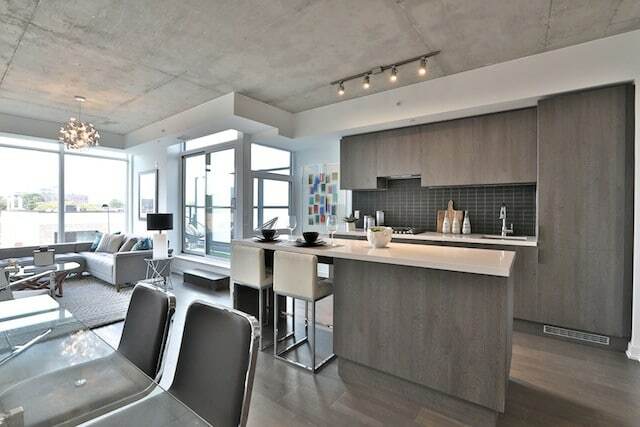 Convenient to everything downtown Toronto has to offer, 109OZ is now in occupancy. 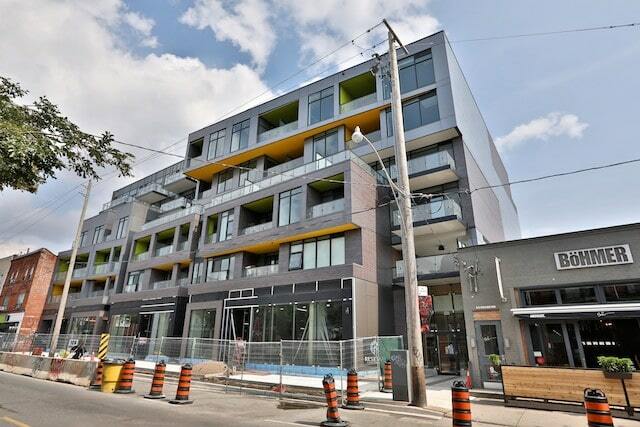 109OZ is presented by Reserve Properties, with Architecture by RAW.